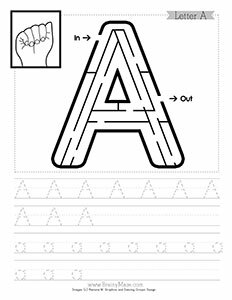 A free printable alphabet maze for letter A. 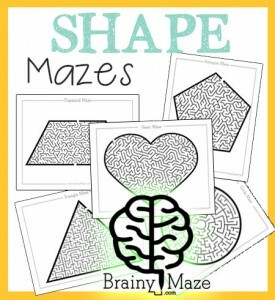 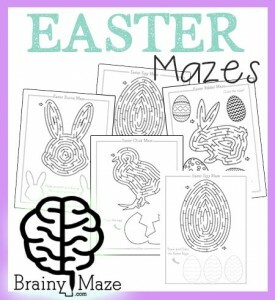 Children learn the ASL hand sign, complete the maze then practice uppercase and lowercase handwriting. 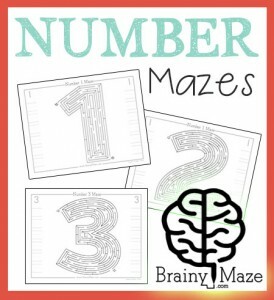 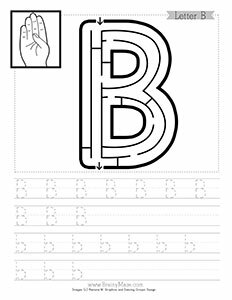 A free printable alphabet maze for letter B. Children learn the ASL hand sign, complete the maze then practice uppercase and lowercase handwriting. 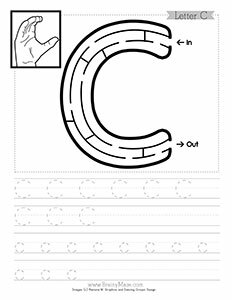 A free printable alphabet maze for letter C. Children learn the ASL hand sign, complete the maze then practice uppercase and lowercase handwriting. 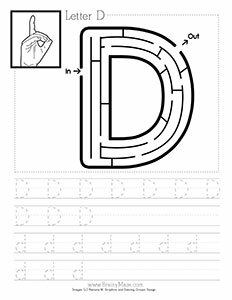 A free printable alphabet maze for letter D. Children learn the ASL hand sign, complete the maze then practice uppercase and lowercase handwriting. 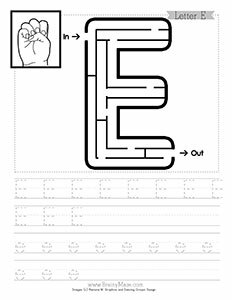 A free printable alphabet maze for letter E. Children learn the ASL hand sign, complete the maze then practice uppercase and lowercase handwriting. 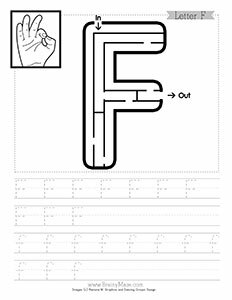 A free printable alphabet maze for letter F. Children learn the ASL hand sign, complete the maze then practice uppercase and lowercase handwriting. 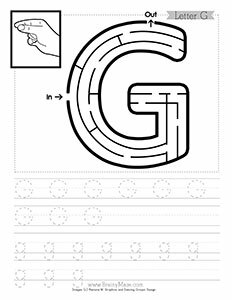 A free printable alphabet maze for letter G. Children learn the ASL hand sign, complete the maze then practice uppercase and lowercase handwriting. 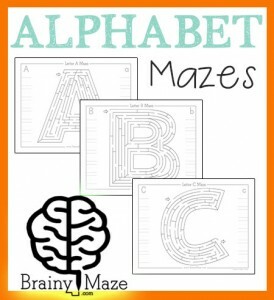 A free printable alphabet maze for letter I. 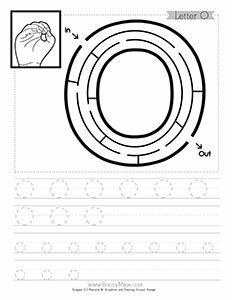 Children learn the ASL hand sign, complete the maze then practice uppercase and lowercase handwriting. 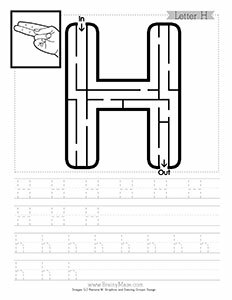 A free printable alphabet maze for letter H. Children learn the ASL hand sign, complete the maze then practice uppercase and lowercase handwriting. 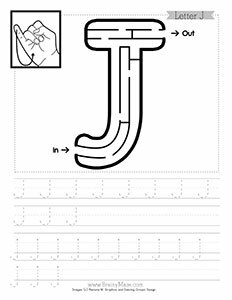 A free printable alphabet maze for letter J. 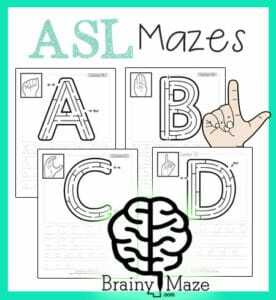 Children learn the ASL hand sign, complete the maze then practice uppercase and lowercase handwriting. 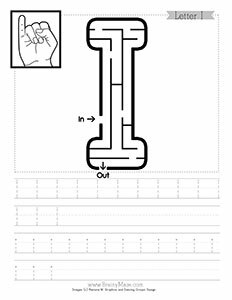 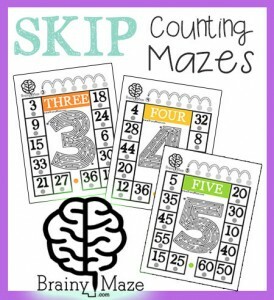 A free printable alphabet maze for letter K. Children learn the ASL hand sign, complete the maze then practice uppercase and lowercase handwriting. 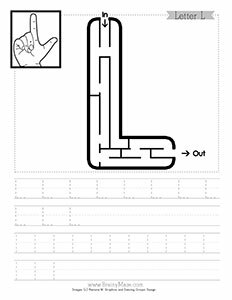 A free printable alphabet maze for letter L. Children learn the ASL hand sign, complete the maze then practice uppercase and lowercase handwriting. 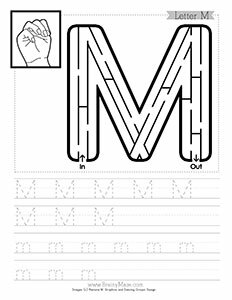 A free printable alphabet maze for letter M. Children learn the ASL hand sign, complete the maze then practice uppercase and lowercase handwriting. 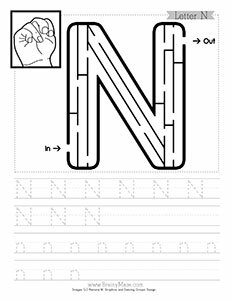 A free printable alphabet maze for letter N. Children learn the ASL hand sign, complete the maze then practice uppercase and lowercase handwriting. 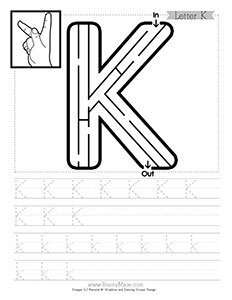 A free printable alphabet maze for letter O. 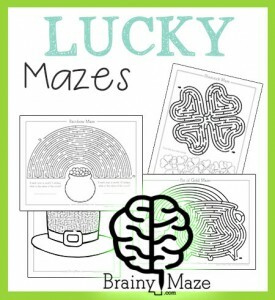 Children learn the ASL hand sign, complete the maze then practice uppercase and lowercase handwriting. 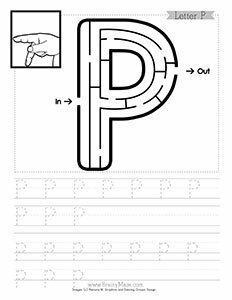 A free printable alphabet maze for letter P. Children learn the ASL hand sign, complete the maze then practice uppercase and lowercase handwriting. 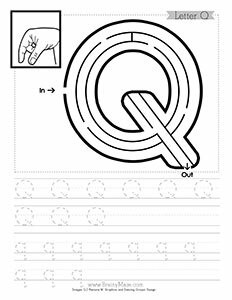 A free printable alphabet maze for letter Q. 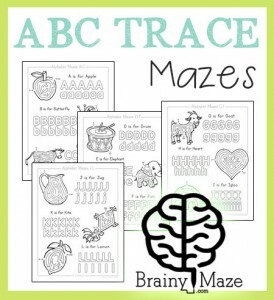 Children learn the ASL hand sign, complete the maze then practice uppercase and lowercase handwriting. 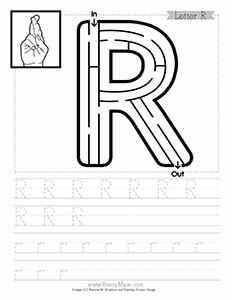 A free printable alphabet maze for letter R. Children learn the ASL hand sign, complete the maze then practice uppercase and lowercase handwriting. 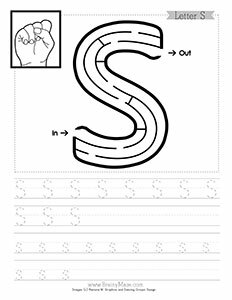 A free printable alphabet maze for letter S. Children learn the ASL hand sign, complete the maze then practice uppercase and lowercase handwriting. 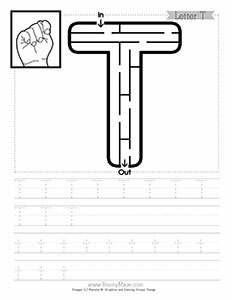 A free printable alphabet maze for letter T. Children learn the ASL hand sign, complete the maze then practice uppercase and lowercase handwriting. 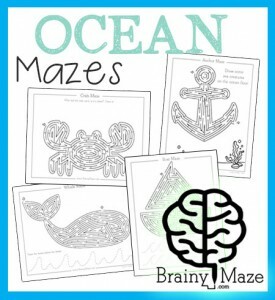 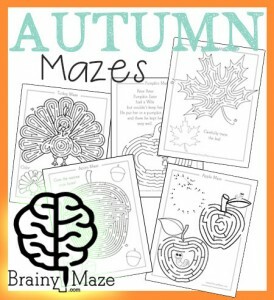 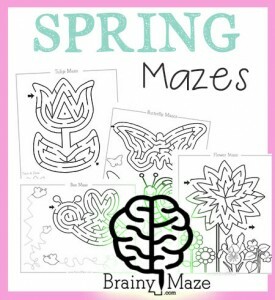 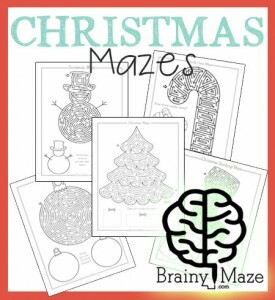 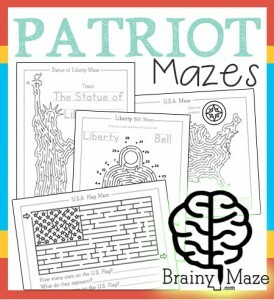 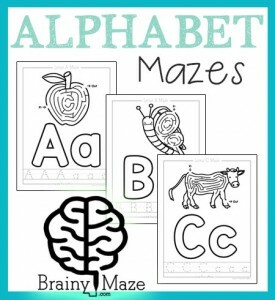 A free printable alphabet maze for letter UA free printable alphabet maze for letter M. Children learn the ASL hand sign, complete the maze then practice uppercase and lowercase handwriting.. Children learn the ASL hand sign, complete the maze then practice uppercase and lowercase handwriting. 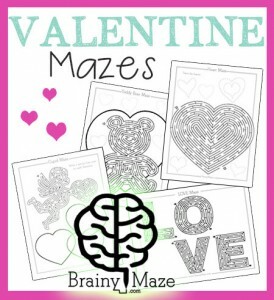 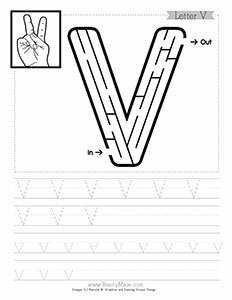 A free printable alphabet maze for letter V. Children learn the ASL hand sign, complete the maze then practice uppercase and lowercase handwriting. 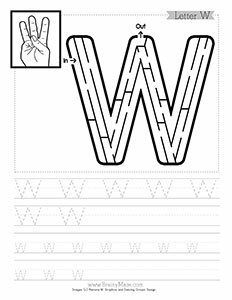 A free printable alphabet maze for letter W. Children learn the ASL hand sign, complete the maze then practice uppercase and lowercase handwriting. 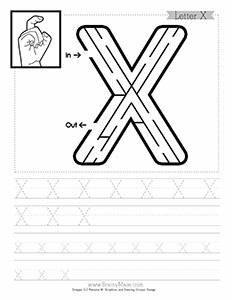 A free printable alphabet maze for letter X. 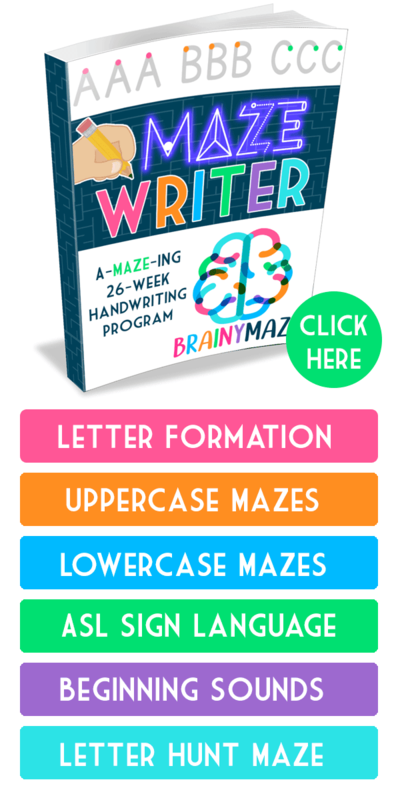 Children learn the ASL hand sign, complete the maze then practice uppercase and lowercase handwriting. 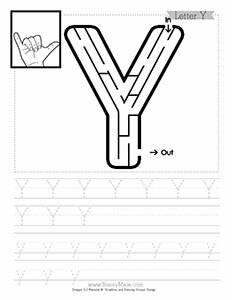 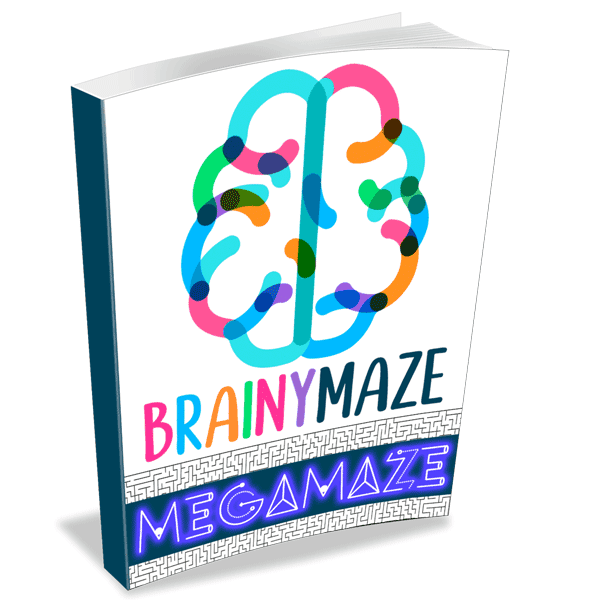 A free printable alphabet maze for letter Y. 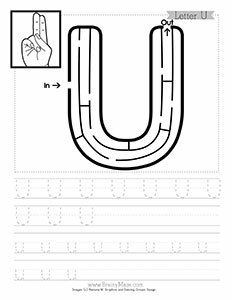 Children learn the ASL hand sign, complete the maze then practice uppercase and lowercase handwriting. 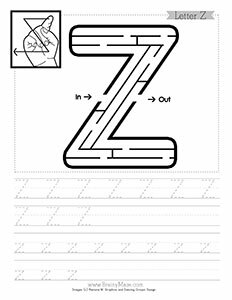 A free printable alphabet maze for letter Z. 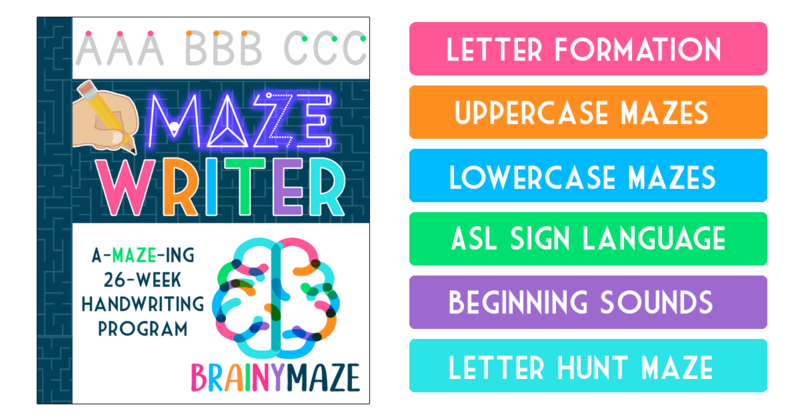 Children learn the ASL hand sign, complete the maze then practice uppercase and lowercase handwriting.